PICTURE PERFECT: Wohl and Lee Miles are all smiles at the in-store trunk show. TWO decades in any business field is no easy accomplishment. Such a milestone is achieved by constantly striving for the best and giving your customers and clients the best. Eye Q Optical—celebrating 20 years of service to Jamaica this year, has perfected a formula for success grounded in this principle. “…we’ve always tried to stand out,” says CEO Dr. Aron Wohl, from behind his desk at the New Kingston office. According to the good doctor—a University of Manchester-trained optometrist who moved here from the UK—the Eye Q Optical team is constantly coming up with effective ways of giving customers more. “We have fully qualified and locally registered optometrists to provide a higher level of professional care ... proper eye examinations and care. So everybody gets the best with affordable alternatives. 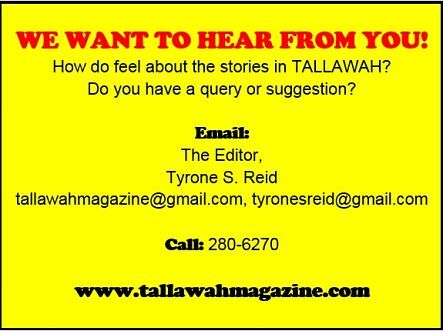 I believe everybody deserves the best,” he shares. 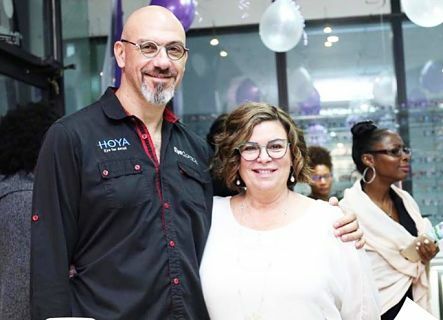 Today, Eye Q Optical boasts elegant, comfortable locations in New Kingston (at the Courtleigh Business Centre) and Manor Park, carrying a bounty of designer frames and chic glasses to suit every taste and budget. 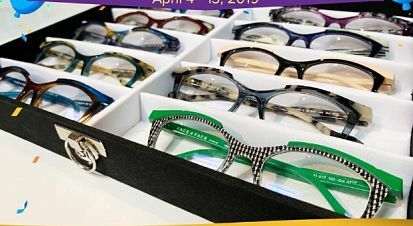 Providing eyewear for visually impaired and needy schoolchildren, via their Mission Vision charity project, and a series of trunk shows at their two locations are among the activities being planned to celebrate the 20th anniversary.